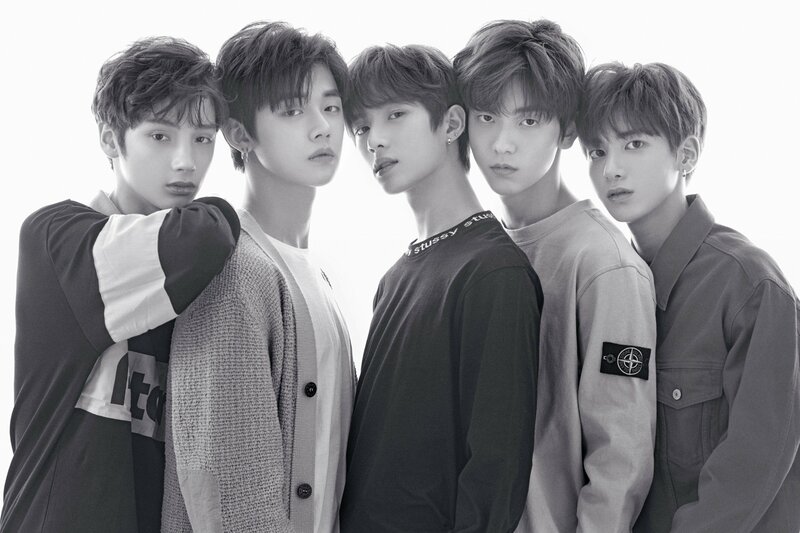 TXT (투모로우바이투게더, Tommorow X Together / Tomorrow by Together) is a 5-member boy band from Big Hit Entertainment, company of BTS. 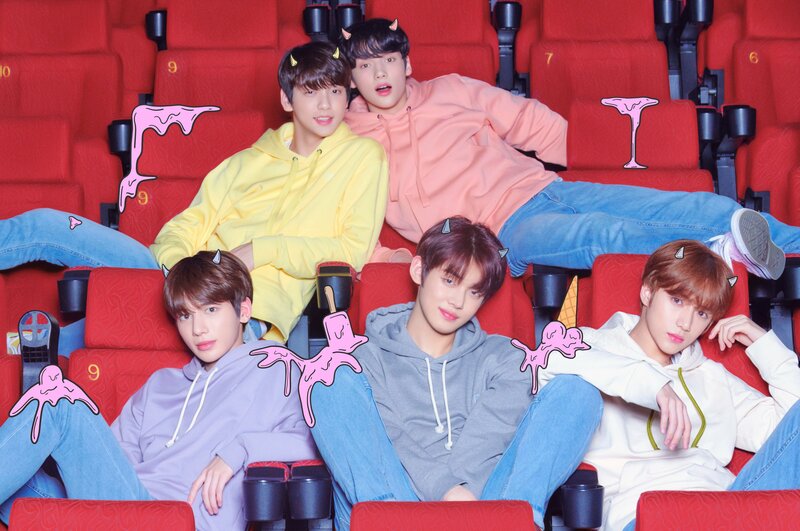 The TXT members are Soobin, Yeonjun, Beomgyu, Taehyun and Hueningkai. 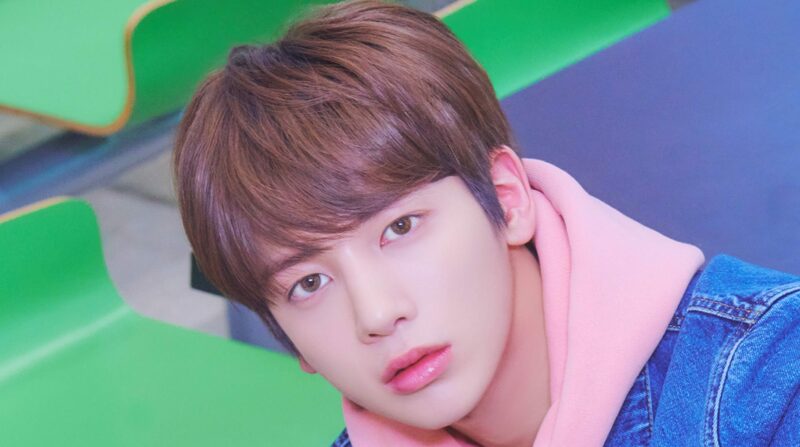 On January 9, 2019, BigHit’s twitter announced a countdown at https://comingsoon.ibighit.com/. 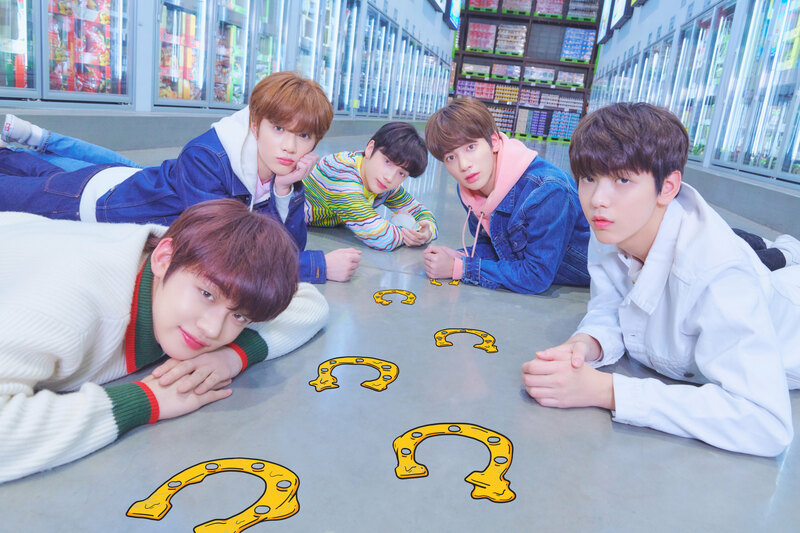 On January 10, 2019, they revealed their first member, Yeonjun. 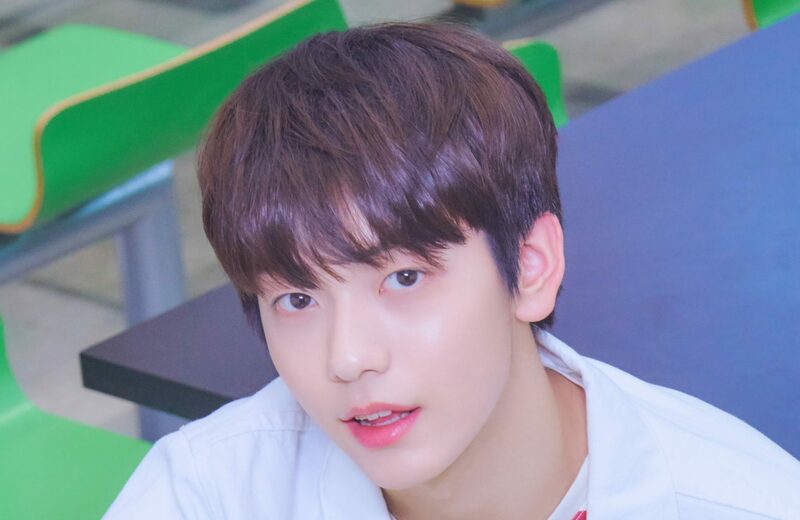 On January 13, 2019, they revealed their second member, Soobin. 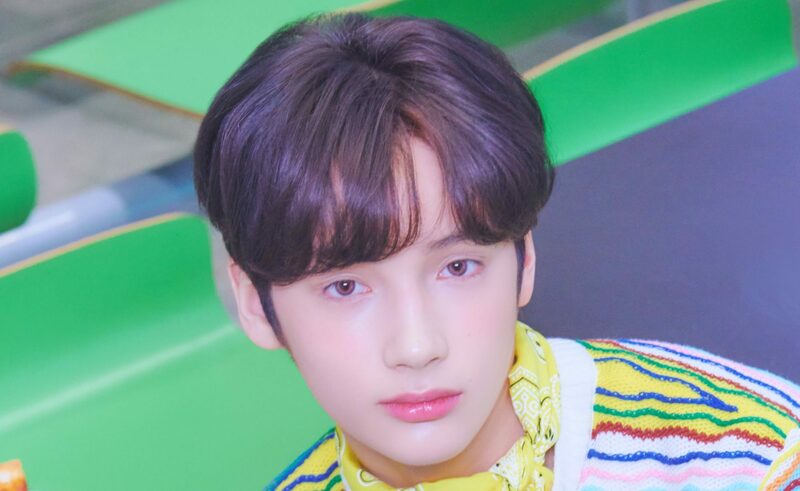 On January 15, 2019 they revealed their third member, Hueningkai. 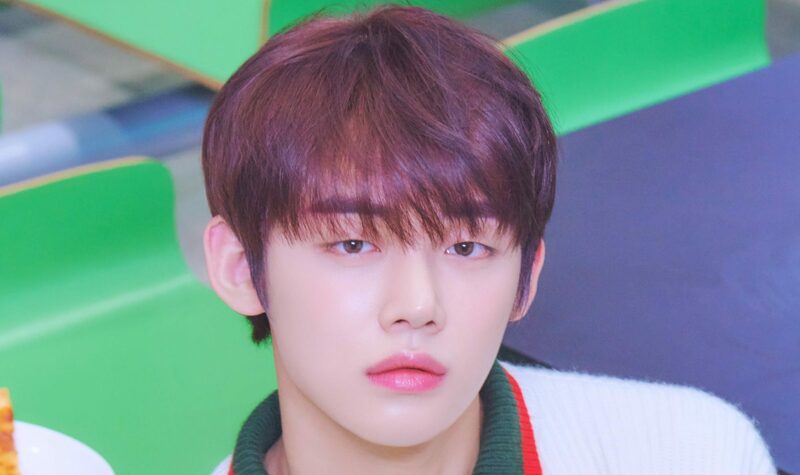 On January 17, 2019 they revealed their fourth member, Taehyun. 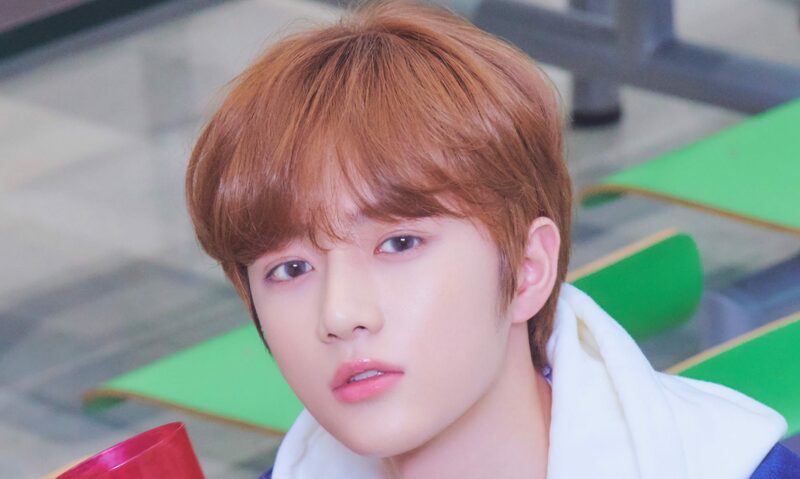 On January 17, 2019 they revealed their fifth member, Beombgyu. 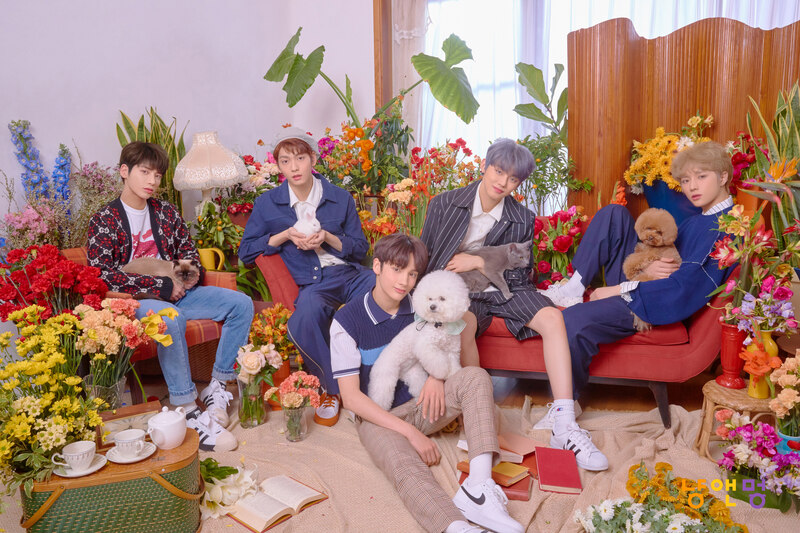 They debuted on March 4, 2019 with the song Crown.